To those who celebrate, I hope you all had a wonderful Christmas! This is a scheduled post, so I'm still off enjoying my holiday vacation. 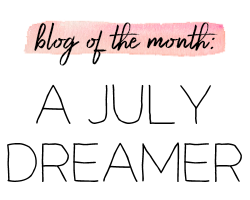 I have one more scheduled post coming on Friday! 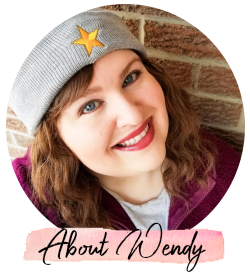 You can keep up with me on my various social media accounts or message me, if you'd like. I just wanted to use this week to enjoy some time off with my husband! So I might be a little more MIA than usual. I'll be back to my usual routine when 2018 comes around- WHOA! 2018?! Goodness gracious. 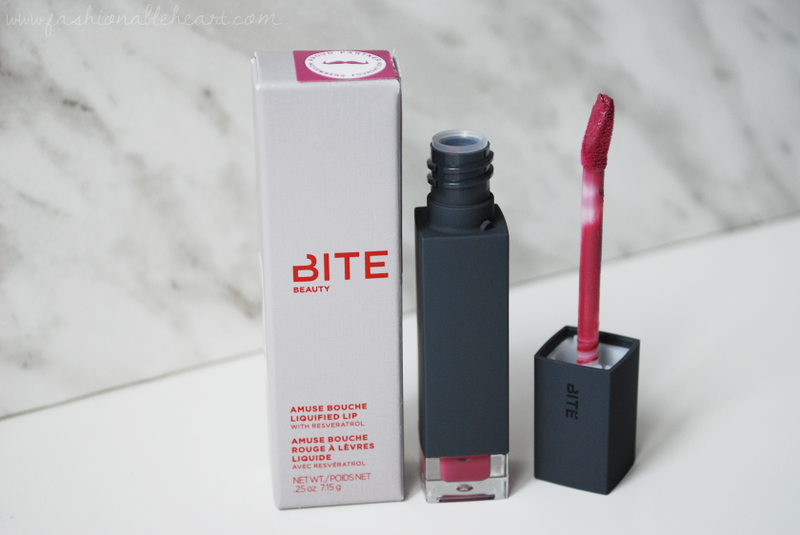 I'm going to keep this rather short and sweet, as I've already raved several times over about my love of Bite Beauty's Amuse Bouche Liquified Lip formula. You can see my original review and swatches of Eclair, Demi-Glace, and Flambe here. I purchased this during the VIB Sale and you can see the rest of that haul here. Here are my thoughts and swatches! This year's shade benefiting The Movember Foundation was too gorgeous to pass up. I missed the previous two Mauvember shades and kicked myself each time. 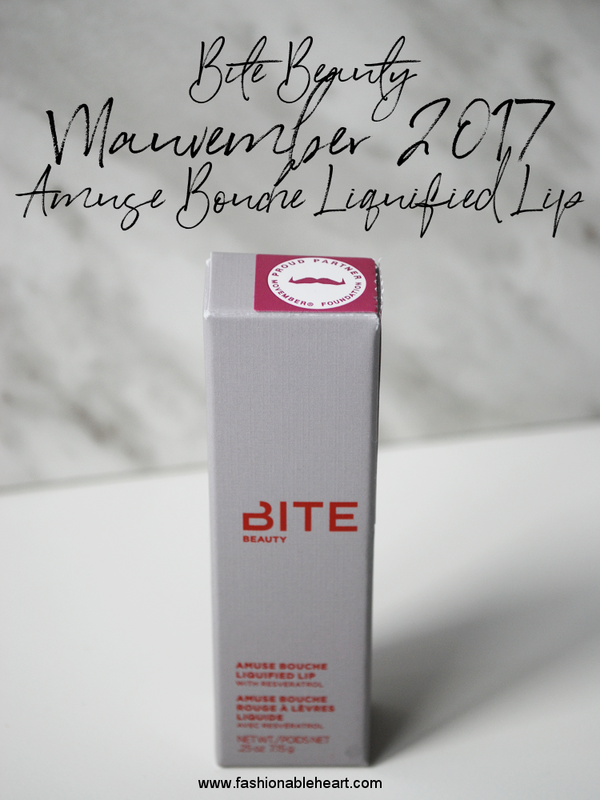 Bite Beauty's Mauvember 2017 shade comes in the Liquified Lip formula and theirMultistick formula. Both are still available! I love the Liquified Lip formula and went with that one. It does not disappoint! I'm always searching for the perfect mauve. Mauves and pinky nudes are forever my lip colors of choice. This is a darn good mauve. 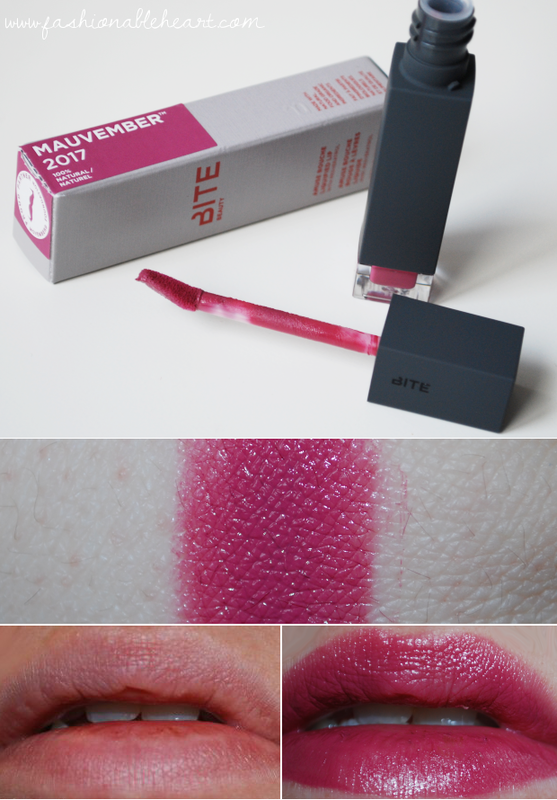 And in one of my favorite liquid lipstick formulas? Consider me a happy camper! It performs just as well as my other shades in the formula and it gives back to charity. If you haven't picked up this year's shade and have been thinking about it, I don't think you can go wrong. It's a beauty!